Look past the Classic architecture and Bath is a great location for an alternative wedding! Classic architecture, Jane Austin, natural spas, golden Bath stone and rolling hills. Bath probably isn’t first on the list as a location for a non-traditional wedding location and planning an alternative wedding in Bath might leave you not knowing where to start. Luckily as well as all of the beautiful, classical backdrops Bath definetly has some cool spots for an alternative, non-traditional or laid back wedding and we also have a whole load of brilliant wedding suppliers who can make your plans come to life. Here are my suggestions for planning an alternative wedding in Bath. 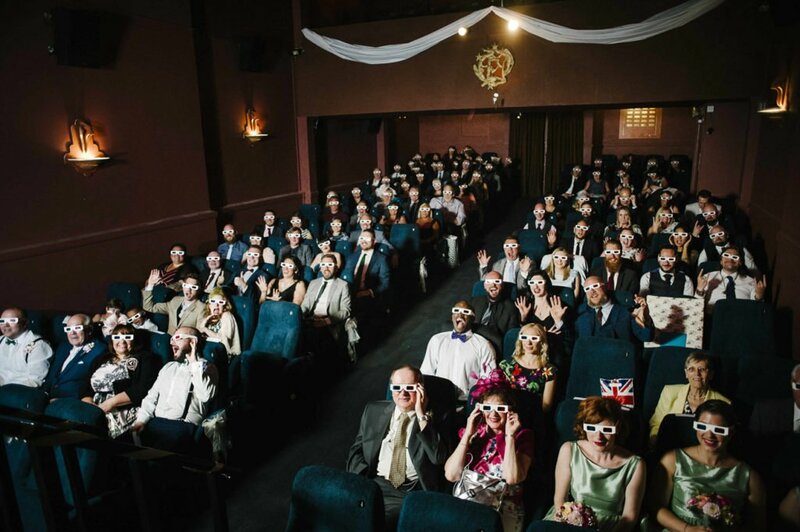 The Little Cinema is a lovely spot for your alternative wedding ceremony. Packages include personalised cinema tickets, popcorn served by a vintage attired usherette, a courtyard drinks reception, your own vintage movie posters and they even roll out the red carpet for your arrival. The Little Cinema is located right in the centre of town so you can easily make your way to another venue for dinner and your evening festivities. Sub 13 is available for Sunday to Friday weddings and is the perfect place for a sophisticated, non-traditional wedding reception. If you’re looking for cocktails, canapés, and champagne on the terrace a cocktail bar wedding reception at Sub 13 will do the trick nicely. 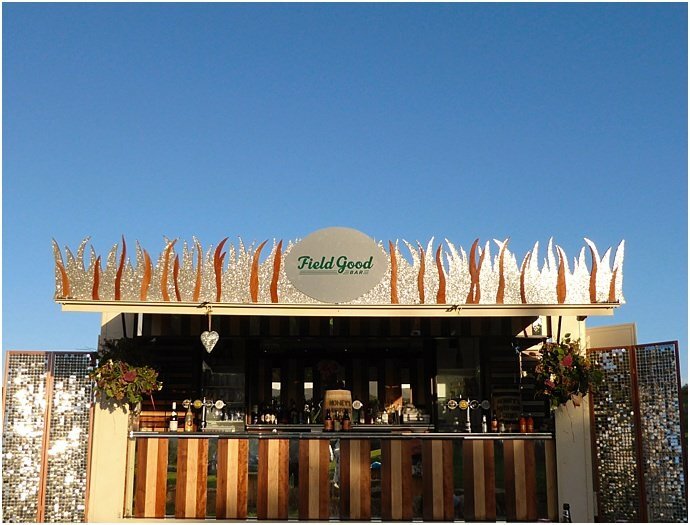 Field Good Bar is an 8 acre field over looking the beautiful Somerset countryside. You can hire the field and bar and then there are a whole load of other options from marquees to street food to hay bales to glamping. The world is your oyster. This is a bit of a cheat as it’s about an hour away from Bath but it’s one of my favourite venues ever! 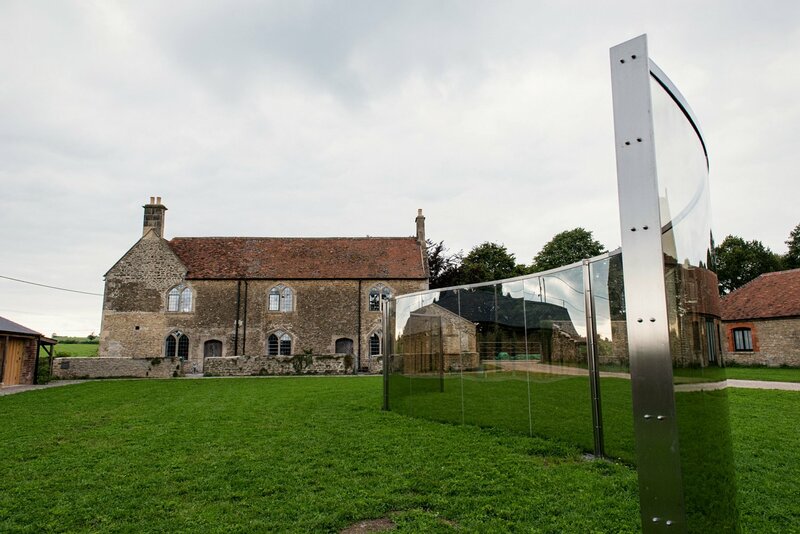 Hauser and Wirth is all kinds of amazing. Swing by this post about Anna and Caspar’s Hauser and Wirth wedding photography to check out more. The Roth Bar and Grill where dinner is served is full of neon. What’s not to love? 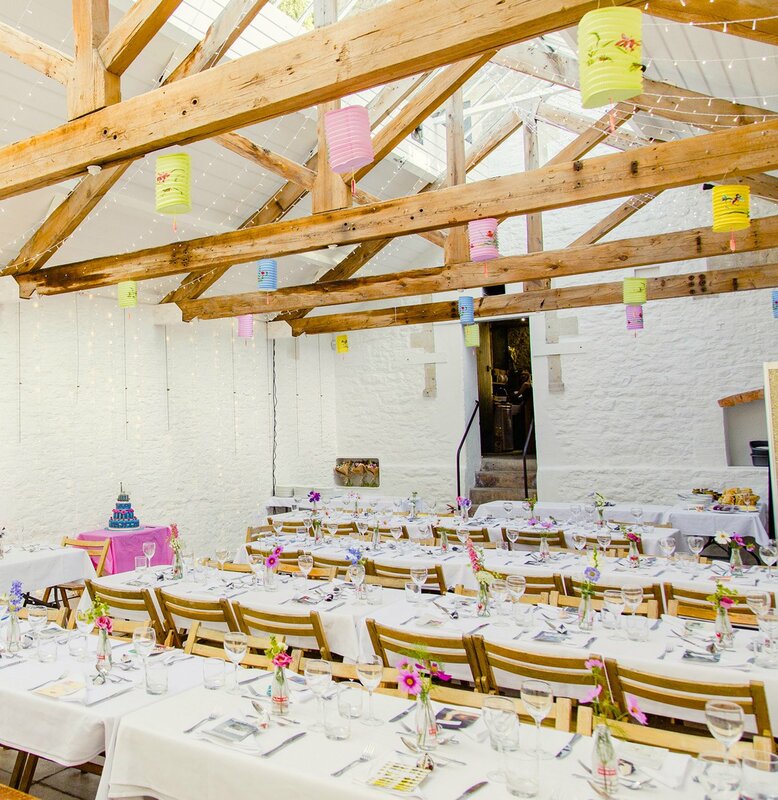 Once your alternative, laid back, non traditional or just plain modern Bath wedding venue is sorted you’ll want to think about other suppliers. Here are some of my favourite Bath wedding suppliers that can help you to have a non traditional or creative day. Yes that’s me and this is a shameless plug for my own services. If you’re looking for colourful, creative and quirky documentary wedding photography I’d love to have a chat with you. You can read all about me here. I had the pleasure of working with Flowers by Passion on my first ever Roman Baths Wedding. I just loved the rich Autumn colours which really popped against the backdrop of the Baths. Flowers by Passion has a really creative, contemporary style. 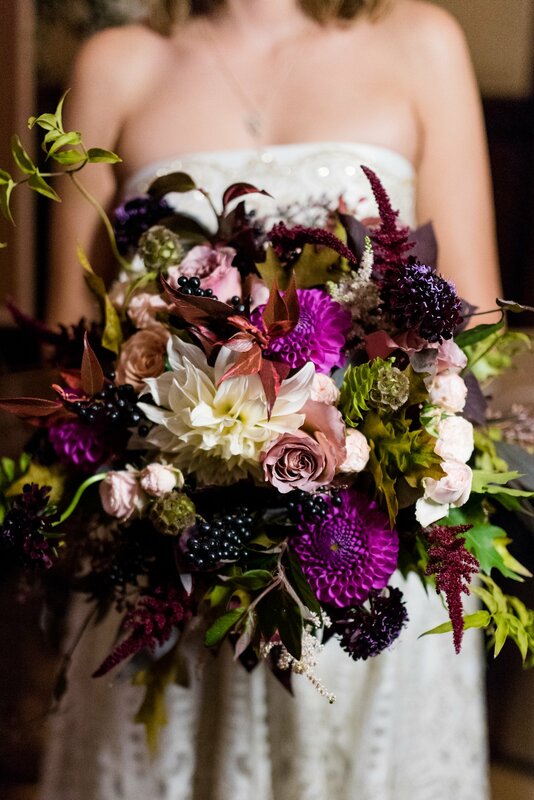 Other amazing florists in the Bath area include Bramble and Wild and The Midnight Garden. A planner and/or stylist are honestly a god send on your wedding day. It’ll be one of the things that saves you the most stress. 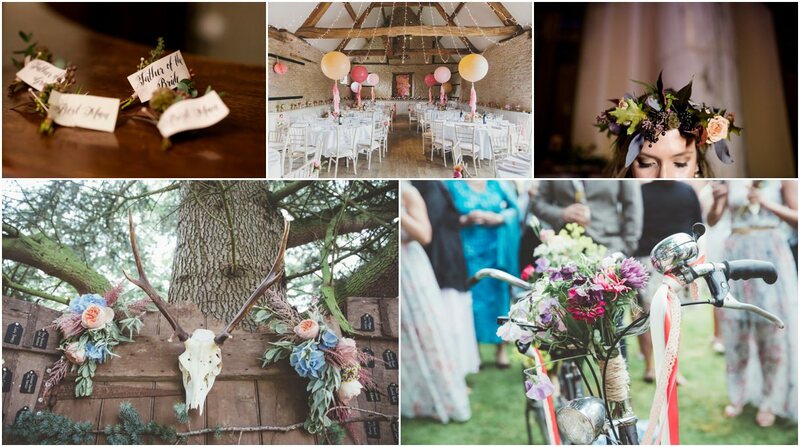 Kirsten over at The Little Wedding Helper is a styling genius and will make your wedding come to life, dealing with all of the little details so that you don’t have to. Those are my recommendations for planning an alternative wedding in Bath. If you have suggestions for awesome non-traditional, quirky or cool venues or suppliers in Bath then let me know in the comments. And if you’re looking for a Bath wedding photographer then do get in touch.